Our goal is to create the best alternative and hassle free experience 100% Satisfaction Guarantee. Because life is complicated enough! 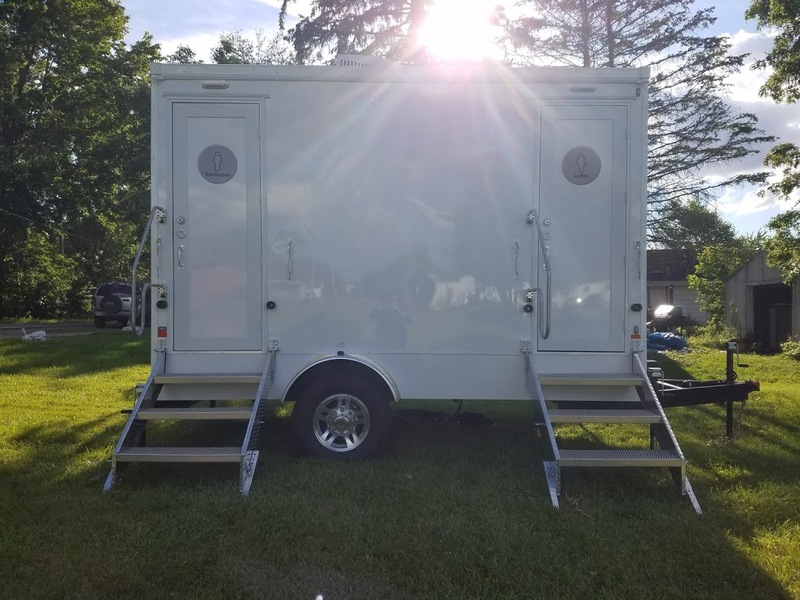 Butler Sanitation Solutions has become a leading local provider for event restrooms including restroom trailers, Septic Services by our NAWT inspectors and Drain Cleaning. 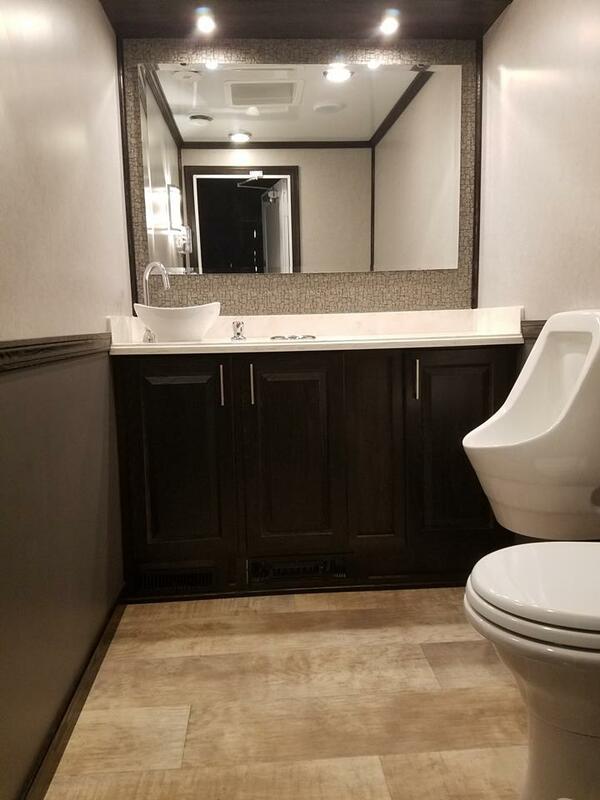 Butler Sanitation has a strong standing in the community for delivering quality solutions and services that are on time, efficient and cost effective for all customers, residential or commercial. 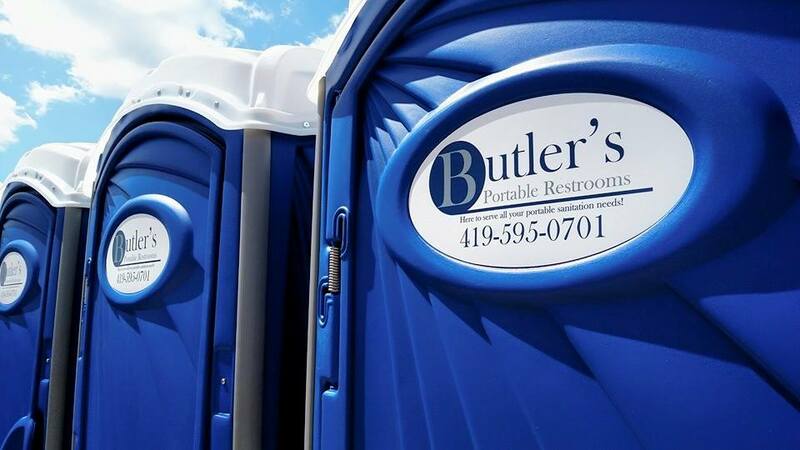 Butler Sanitation is locally owned and operated and committed to providing quality personal customer service. 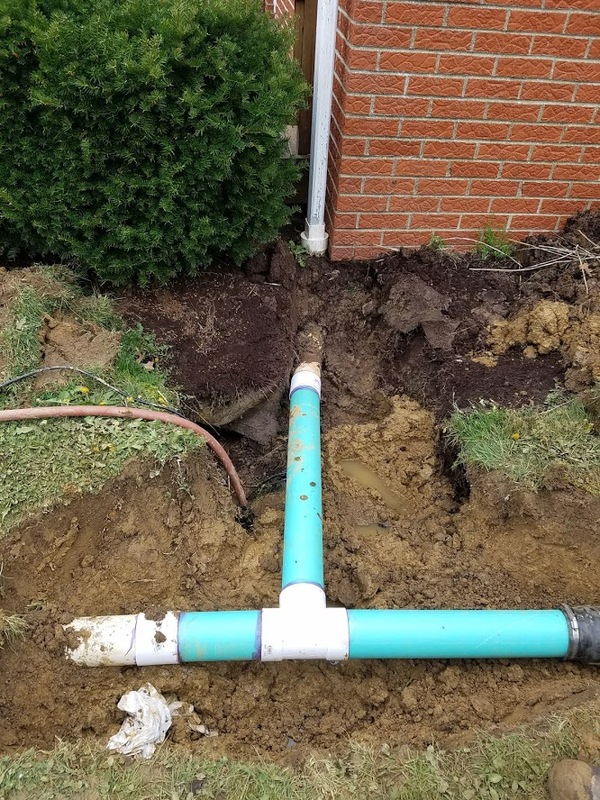 Reach out and call us today or visit our website for a free online quote!